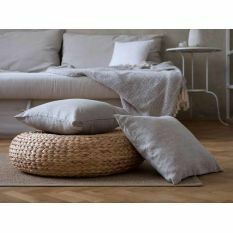 Does the term "simple coziness" suit your life style? 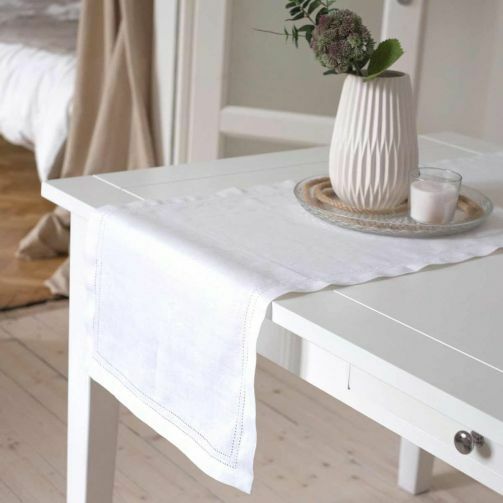 If yes, then we think you might appreciate the look of this white linen runner from Tisa collection. 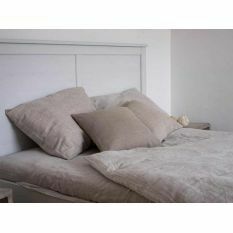 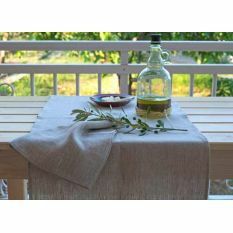 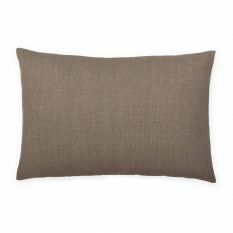 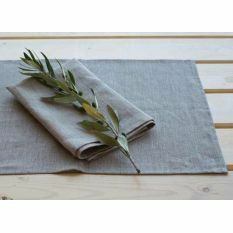 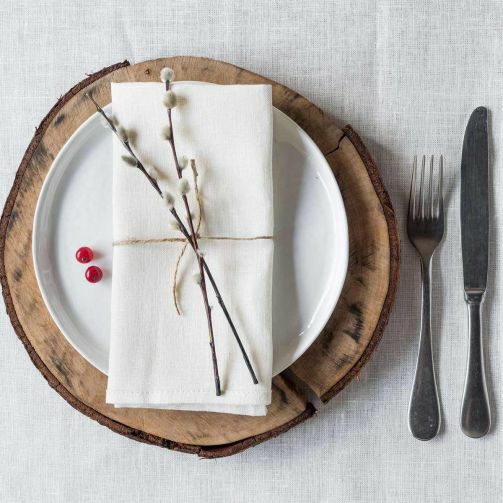 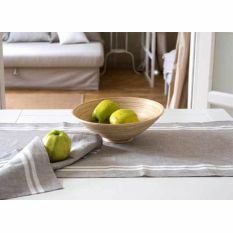 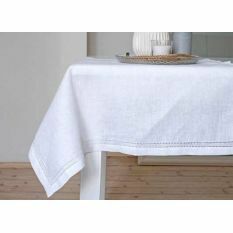 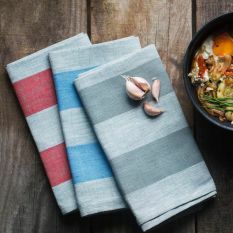 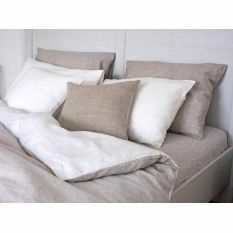 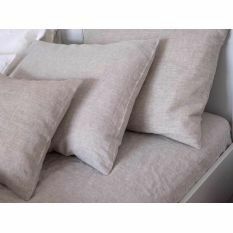 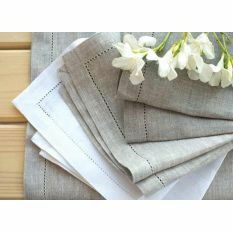 It brings a light detailing and quality durable linen to the table. 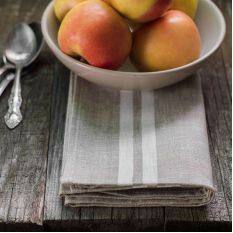 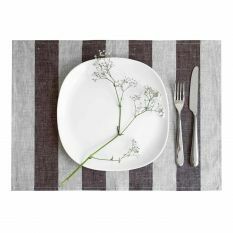 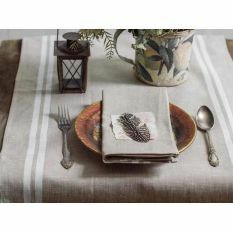 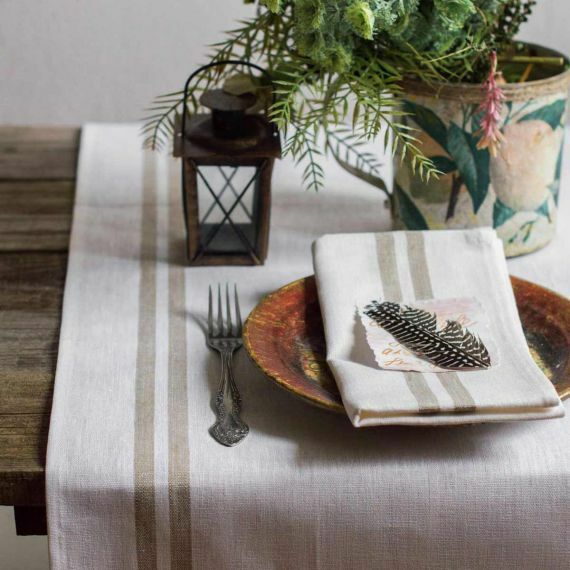 The neutral stripe will make it oh-so-easy to layer this table runner with a variety of tableware and silverware. 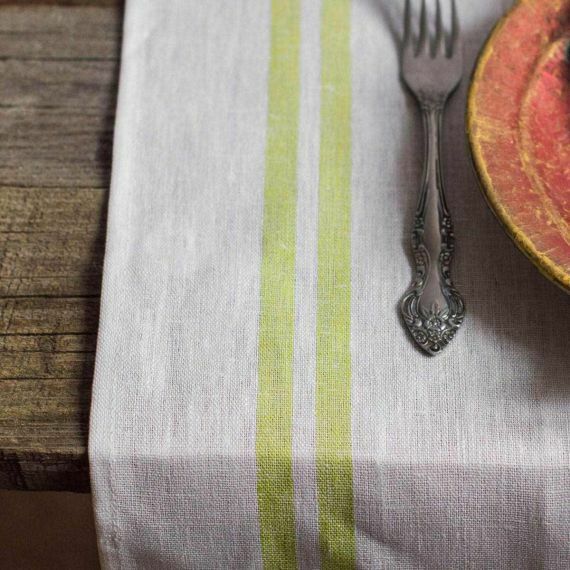 Pick green or beige, or even both, for a subtle peek of color. 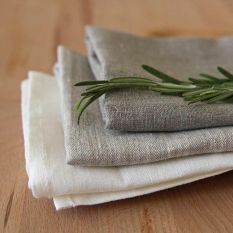 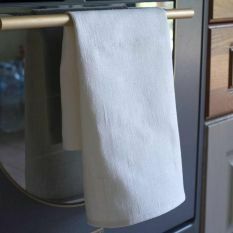 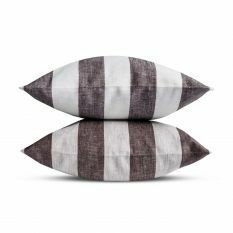 Such simple addition to your household will sure demonstrate your appreciation for quality - linen items, if taken care of, can last for a lifetime. 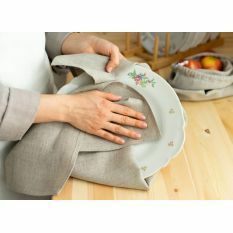 Lifetime of versatile use at formal or casual gatherings.